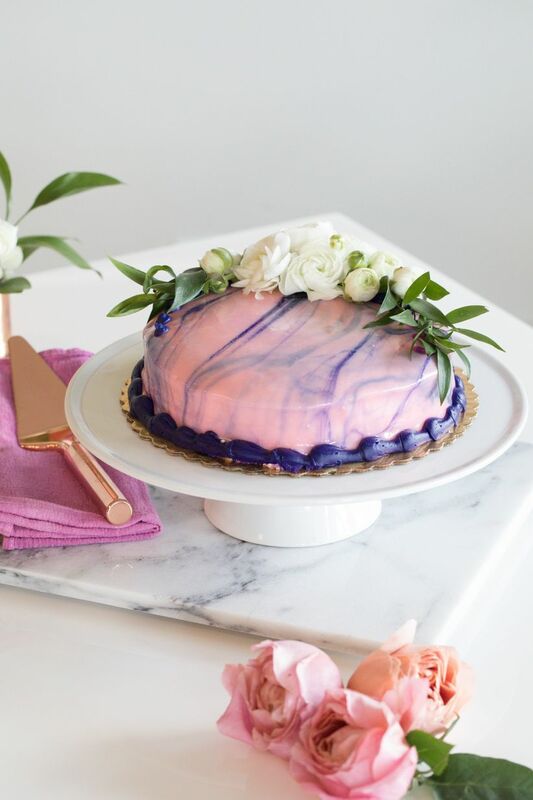 After the wedding day has come and gone, put your registry items to good use and thank your bridesmaids by hosting a special party in their honor. 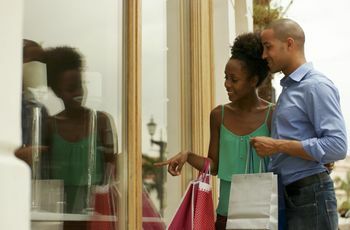 One of the most exciting things about getting engaged is creating your wedding registry. 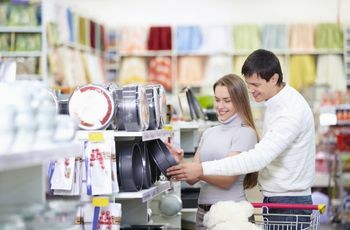 After all, choosing the items that you and your spouse will use in your home once you’re married is a pretty special thing. While you’re setting into married life and enjoying all of those new gifts, why not also take a moment to honor the ladies who helped you along the way—your bridesmaids! They celebrated your engagement, showered you with pre-wedding parties, helped you through the ups and downs of planning, and let’s be honest, probably spent a good amount of money during the process. 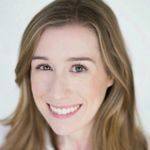 It’s time to show them some much-deserved love! We can’t think of a better use for your wedding registry items than throwing a celebratory party for your ‘maids. Show them your gratitude and say “thank you” with these ideas. 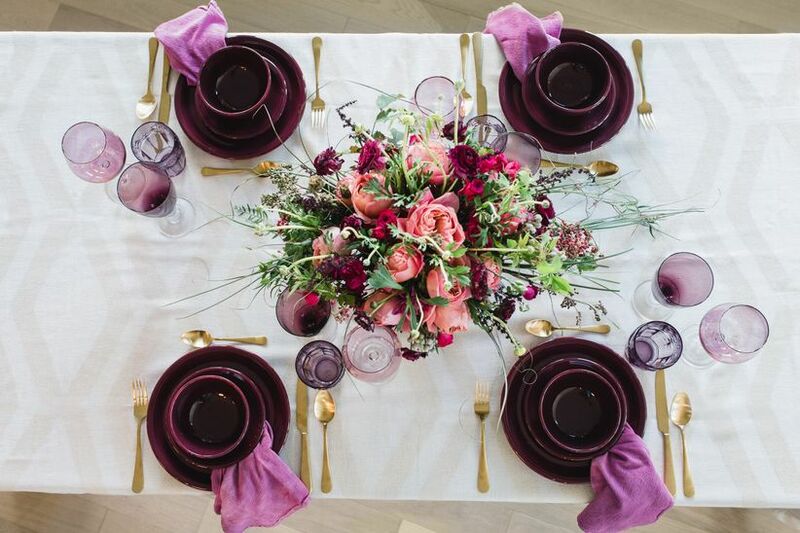 A great soirée starts with a beautiful tablescape. Time to show off that brand new china and glassware! A white tablecloth will put the focus on your registry wares, especially if they are bright and colorful. 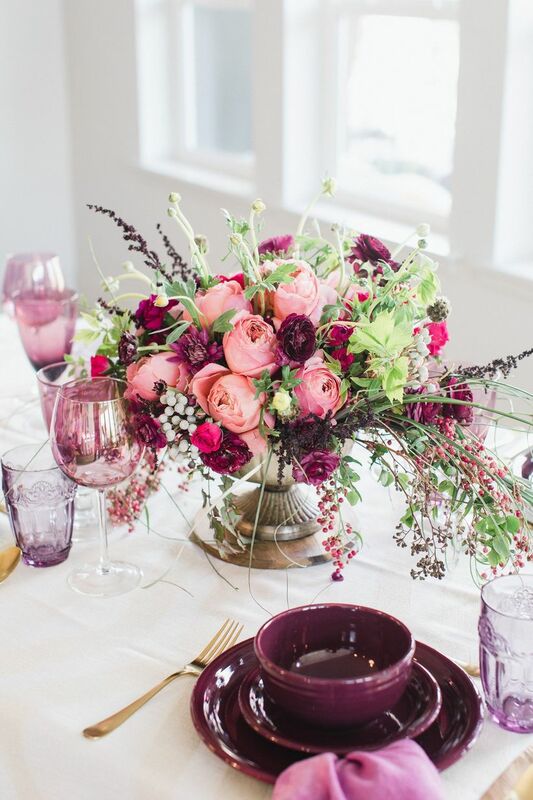 Don’t be afraid to mix and match pieces—we love how these amethyst-colored wine glasses are paired with the purple tumblers seen here. Add gold flatware to give the table a glamorous upgrade. Lastly, tie everything together by showcasing fresh flowers inspired by the color palette. It isn’t a party without cake. These days, dessert isn’t just about the baked goods, it’s about the display itself! Use your registry items to build an Instagram-worthy setup for whatever sweet treats you’re serving. 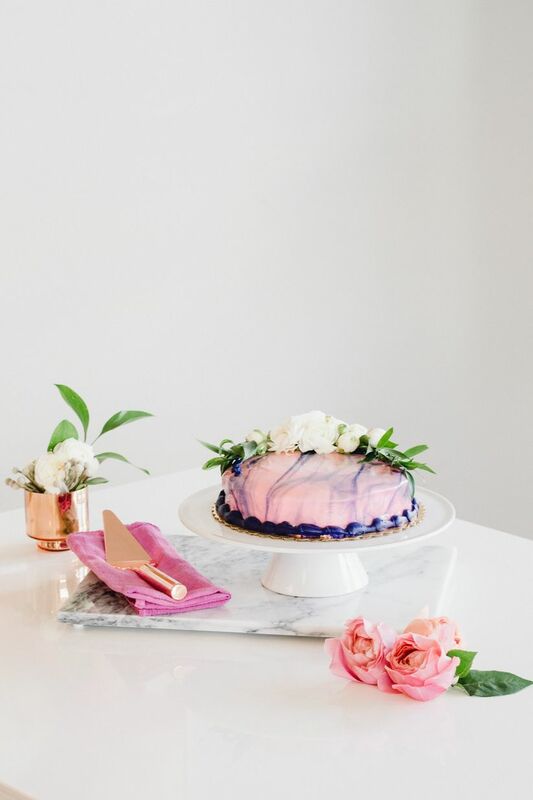 A timeless, white porcelain cake stand goes with anything, while a marble pastry board adds contrast and is oh-so-trendy. Voilà! The items you use for your dessert display don’t have to match perfectly. 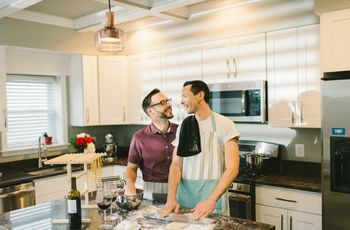 In fact, the mix-and-match look is becoming more and more popular, so don’t be afraid to use all of your kitchen registry pieces to your heart’s desire, even if they aren’t from the same set. A neutrals-and-metallics combo (such as this cake stand and pastry board with a copper pie server) works great—you can brighten things up with colorful fabric napkins. Presentation is just as important when it comes to the drinks and refreshments. Whether you’re serving wine, mimosas, homemade lemonade, or even flavored water, this is an opportunity to utilize that sparkling glassware from your registry. A glass decanter like this one looks so much prettier than your everyday wine or soda bottle, not to mention that it feels entirely more luxurious! 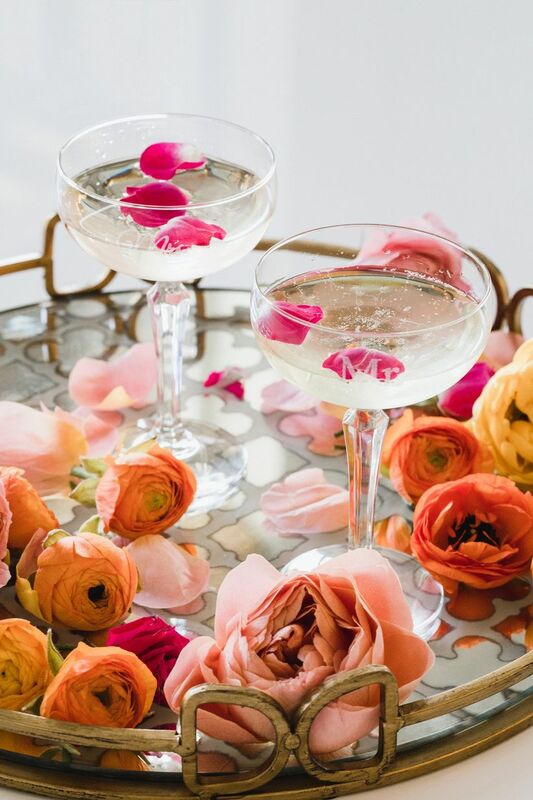 No celebration for your ‘maids is complete without a little bit of bubbly. These elegant etched coupe glasses are perfect for the occasion. 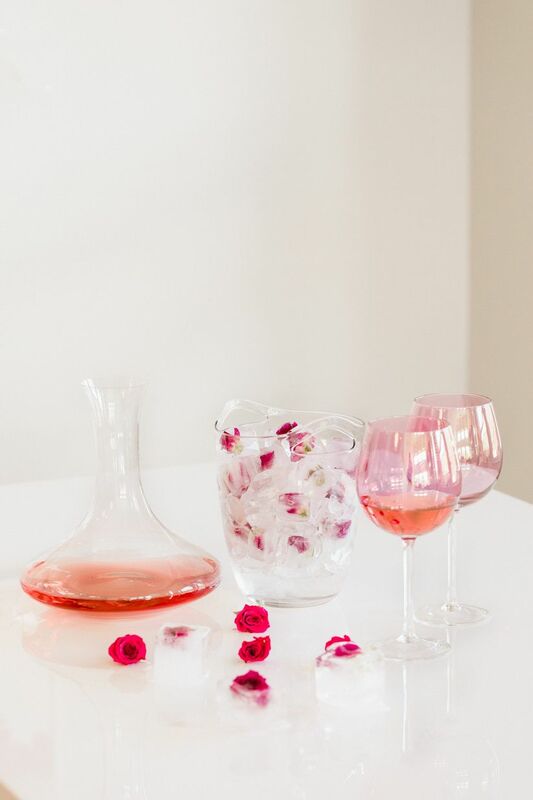 A metallic serving tray makes it easy for your gals to pass the drinks around and can also be used as a decorative accent with the help of fresh flowers. With a cocktail shaker, you can recreate your signature wedding drink anytime you want. 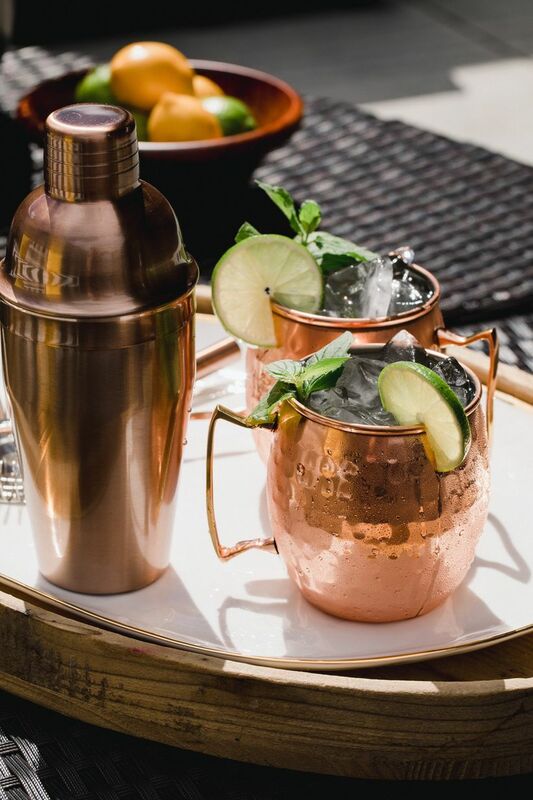 Mix up a batch of your favorite cocktail and serve the drinks in copper Moscow Mule mugs. Finally, make a toast to your bridesmaids to thank them for all they’ve done. Cheers!